Who would love to win this giveaway? I know I would! Tales From A Southern Mom has teamed up with some amazing bloggers to give our readers a chance to win! 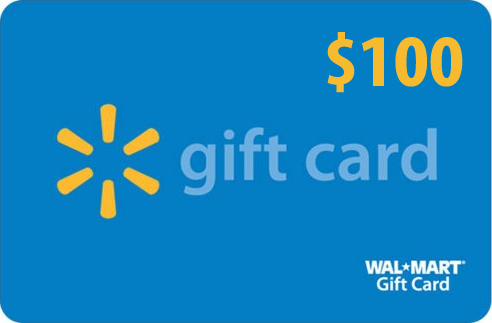 One Winner will receive a $100 Walmart Gift Card. Wouldn’t this be perfect in your wallet after the Holiday season? Disclosure: Neither Conservamom nor this blog are responsible for prize fulfillment. This giveaway is in no way associated with Facebook, Twitter, Pinterest or any other social media outlet. This blog was not financially compensated for this giveaway. Next post: *Free Subscription* American Baby Magazine! A new grill. Ours just gave up the ghost.